Movies about history can be both fascinating and exhilarating. Not only are we entertained by the characters and the drama, but we get the chance to look into the past to see how people lived and the events the experienced. Yet, some of these films focus more on the entertainment aspect of the story rather than the historical accuracy. While this is just fine at times, it’s important that the movie’s creators don’t try to pass a film off as historically authentic when it’s far from it. Now, read on to see if some films you thought had historical truth behind them were actually misleading you the whole time. Can you guess which movie about early humans might as well have had magic in it? Apocolypto is a film directed by Mel Gibson and released in 2006. The film follows the story of a hunter named Jaguar Paw as he is involved in a violent game of cat and mouse during the fall of the Mayan Empire. While the actors speak in true Mayan dialect for authenticity, there are numerous historical inaccuracies throughout the film. One of the biggest issues was the use of human sacrifice and violence in Apocalypto. The Mayans were a relatively peaceful people and weren’t well-known for human sacrifice like other groups such as the Aztecs. The film depicts the Mayans as bloodthirsty and savage, with little to no regard for human life. The cherry on top is when the movie ends with the arrival of the Spaniards, something that didn’t happen until 400 years after the Mayan collapse. 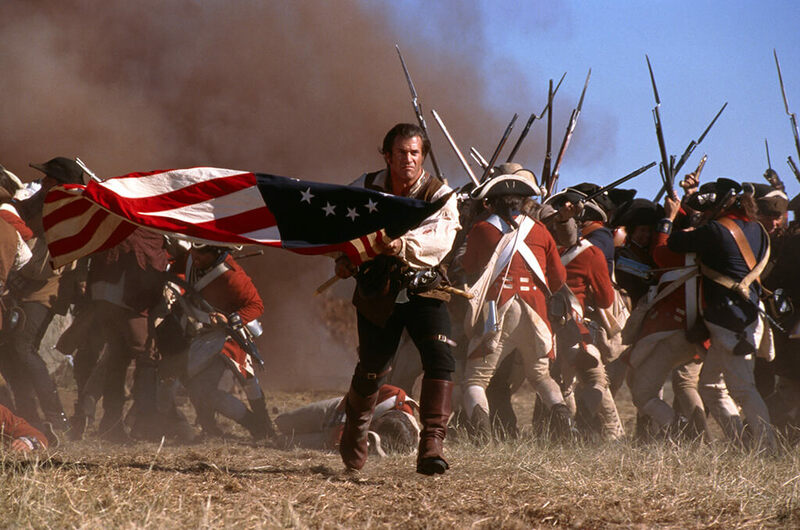 Set during the American Revolution, The Patriot tells the story of Benjamin Martin as he leads a colonial militia after the murder of his son in cold blood by a British officer. While many basic aspects of the film are accurate such as the costumes, weapons, and time period, the rest of the film is essentially fictional. First off, the British in the film are portrayed as something similar to the Nazi SS in the way that they massacre entire villages and completely disregard the rules of engagement. Furthermore, the character Benjamin was based on General Francis “The Swamp Fox” Marion, whose real persona couldn’t be further from how he was portrayed. One of the biggest historical inaccuracies in the film takes place during the final battle of Guilford Court House. Here, Benjamin kills his arch enemy and the Colonials win when in reality, they lost. 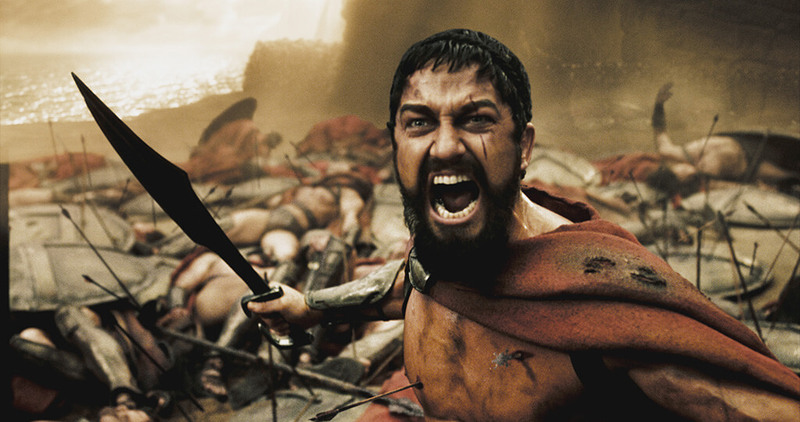 In an essence, 300 is based on historical events. Yes, the Spartans made a pass against the Persian army with 300 men during the Battle of Thermopylae. However, the film left out the fact that they had the assistance of over 7,000 other Greeks helping them in their cause. On top of that, the depiction of the Persians is also all wrong. They are painted as a ruthless war machine of slaves with unrealistic numbers, with specialized warriors, and ruled by a god-like giant. In reality, the Greeks were the ones with slaves, whereas the Persians had already banned slavery before taking on the Greeks. The film flipped the roles and received some backlash from Iran for their false interpretation. Released in 2008, 10,000 BC is set in the prehistoric era and follows a hunter named D’Leh as he travels the world to save his love. 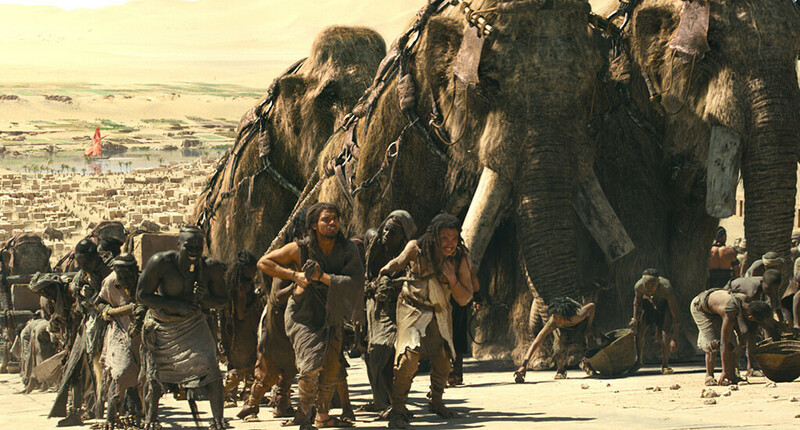 At the end of the day, 10,000 BC is arguably one of the most historically inaccurate movies ever made. Some of the biggest issues include the use of metals before their invention, woolly mammoths being used as workers in the desert, imaginary creatures in the jungle, and pyramids that appeared 8,000 years before the first one really did. Those are just the basics, with the entire movie being a giant conglomeration of made-up events and the muddling of time periods over the course of 15,000 years. Coming up: This movie won Best Picture but the historians didn’t want their names attached to it. 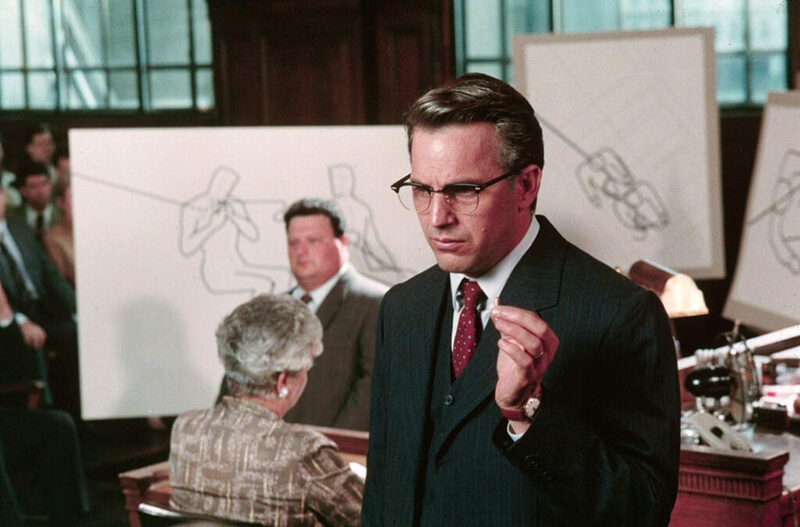 Oliver Stone’s 1991 JFK explores the investigation into the assassination of President John F. Kennedy. While the plot of the story is based in truth, there are a number of inconsistencies that were added to enhance the drama. Starting out almost as a documentary, the film begins to lose its reliability after they begin throwing out conspiracy theories that had already been disprove decades before the film was released. However, the film’s biggest problem was the “magic bullet theory,” which maintained that there were multiple shooters involved in the assassination. Of course, this has already been proven to be false as well. 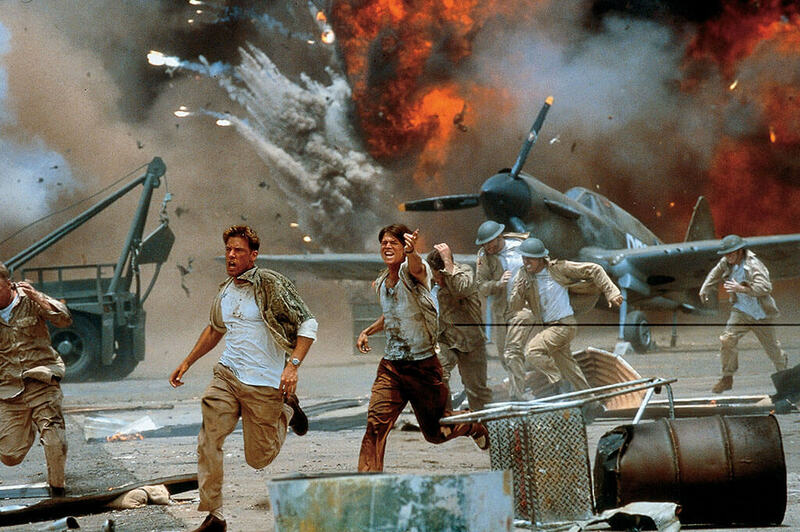 Nobody expected Michael Bay’s Pearl Harbor to be totally historically accurate, but that doesn’t mean its inconsistencies can’t be ignored. While some minor issues included showing Marlboro light cigarettes, rimless glasses, and Korean War vehicles, there are bigger fish to fry. For starters, Bay raised the death toll, showing over 20 Japanese ships being shot down when really less than five were. Ben Affleck’s character also wouldn’t have been allowed to join the British bomb squadron to attack Tokyo — the military doesn’t work like that. There were also issues with the timeline, as Affleck wouldn’t have been making origami since it wasn’t introduced in the United States until after the war. 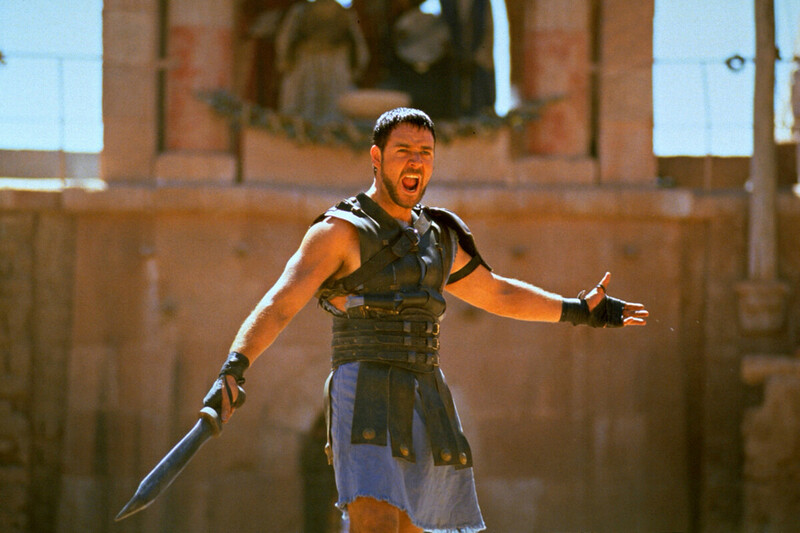 Ridley Scott’s Gladiator took home the Academy Award for Best Picture, so most people assume that it must be historically accurate. Well, that’s not the case. While many of the small details such as costumes are accurate, there are some serious historical discrepancies in the film that led one historian to leave the project entirely and the other asking to not be credited. The first of these majors flaws was the death of Marcus Aurelius. He was not killed by his son Commodus but instead died from chickenpox, a pretty big difference. The second was how Commodus was portrayed as an evil, creepy, and power-hungry ruler, when history has shown that he was a well-liked ruler of Rome. See which movie Clint Eastwood made about a highly controversial man in the United States Government. Although Queen Elizabeth was a real person and the defeat of the Spanish Armada is a major part of British history, the film Elizabeth: The Golden Age definitely took a few liberties with the storyline. In the film, Ivan the Terrible courts the queen when in fact, he had died a year before the events in the film take place. The film also downplays Queen Elizabeth’s power and ability to rule by focusing less on her responsibilities as Queen and more on her relationship with Sir Walter Raleigh. The battle between the Spanish and English also had its faults, as the attack of the Armada was not a surprise and Elizabeth gave her famous speech after the battle — not before. 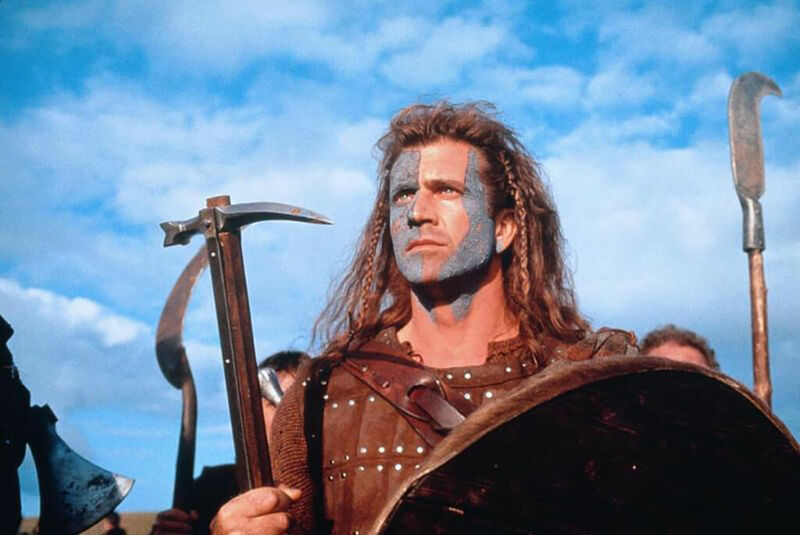 Although the the First War of Scottish Independence was led by a Scottish knight named William Wallace, that’s about the only thing that Braveheart was historically accurate about. First, the relationship between William Wallace and Isabella was entirely wrong, as Isabella was only three years old at the time the film was set. Granted, Disney makes movies directed toward a young audience, but they really twisted history around in order to make Pocahontas intoa feel-good story. 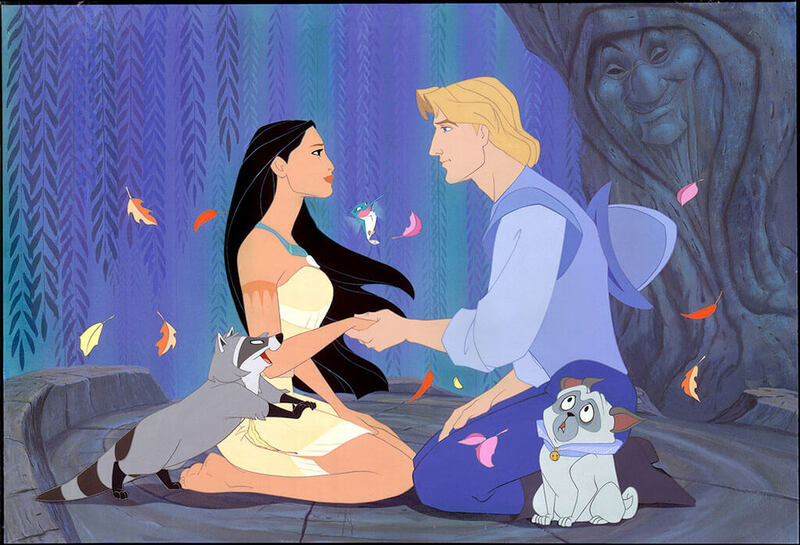 Although Pocahontas was a real person, she definitely did not have a romantic relationship with John Smith, as she was 10 years old when the English first arrived. Despite this glaring oversight, one of the biggest controversies is the ending. In the movie, the English and Native Americans make amends. What actually happened is that the English wiped out a majority of the Native populations in the area, not nearly as appropriate for a Disney movie. Furthermore, while Pocahontas and John Smith may have gone separate ways in the movie, Pocahontas was actually kidnapped by the English and taken back to England where she was forced to marry a man named John Rolfe. 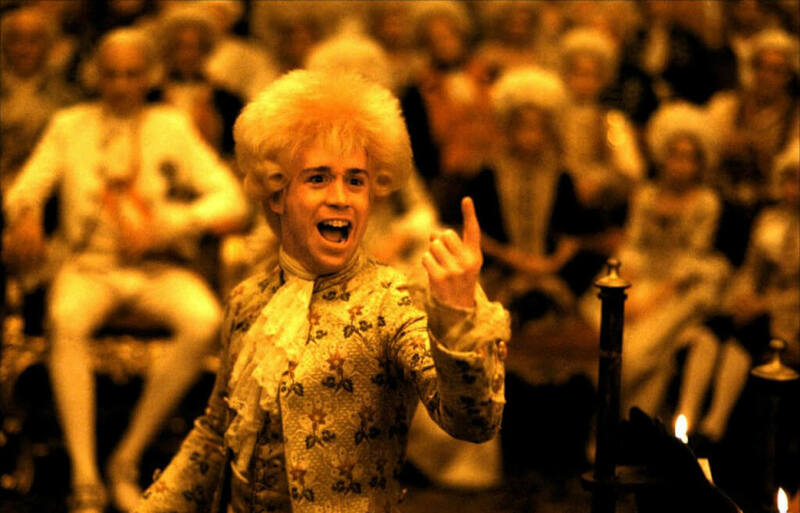 The 1984 period drama Amadeus is a fictionalized biography of Wolfgang Amadeus Mozart and his rivalry with another composer named Antonio Salieri. In the film, Salieri eventually admits to murdering Motzart, although this is far from what happened in real life. From the historical records, it appears that no such rival between the two ever existed and that they actually got along with one another. In one of Mozart’s letters, he even describes an evening when he picked up Salieri and his wife on the way to a performance, and the two connected. The rumors about a feud were started when Alexander Pushkin wrote a fictionalized play about Mozart in 1830, which the movie Amadeus was inspired by. 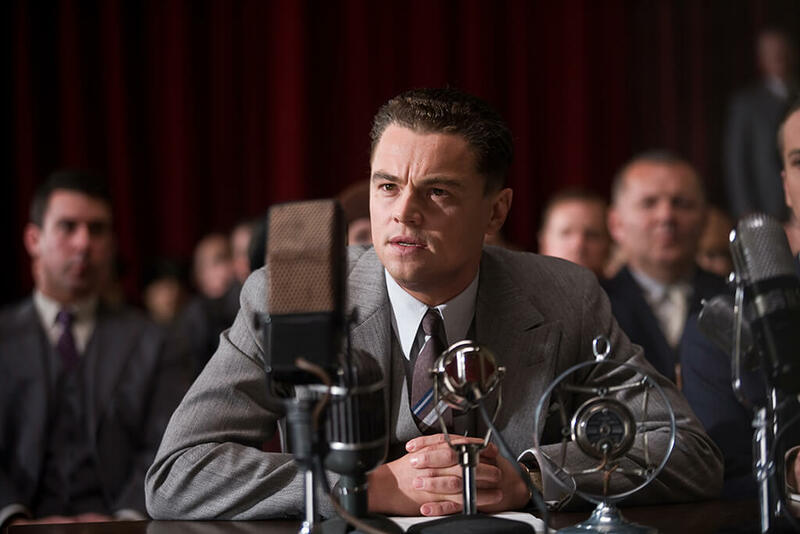 In 2011 Clint Eastwood released his biopic J. Edgar about the founder of the FBI, J. Edgar Hoover. While the film made it look like Hoover was the sole savior of the United States from the threat of communism, in reality, his role was much different. Although he did help to create the FBI and modernize police technology, he has become a major controversial figure. It was eventually discovered that he exceeded the jurisdiction of the FBI. He harassed activists and used illegal methods to collect evidence. He was also known to wield his power to threaten and intimidate people, even the President of the United Sates. Altogether, he investigated and created files for over 200,000 people that had no ties to communism at all. See which movie was about American soldiers in WWII before the United States was even involved in the war. While Joe Madden’s 1998 film Shakespeare in Love was incredibly successful, winning seven Academy Awards, that doesn’t mean that it wasn’t without its flaws. Throughout the film, there are numerous inconsistencies regarding the film’s time period such as the characters using modern beer glasses, or theaters still being open during a plague outbreak. Also, Queen Elizabeth I would never go to a theater to see a play. She would have had it performed for her in one of her palaces. However, the film’s biggest issue was that it gave the assumption that Shakespeare got his idea for Romeo and Juliet after falling in love with a noblewoman. Yet the play is based on an Italian story, not something that Shakespeare experienced. 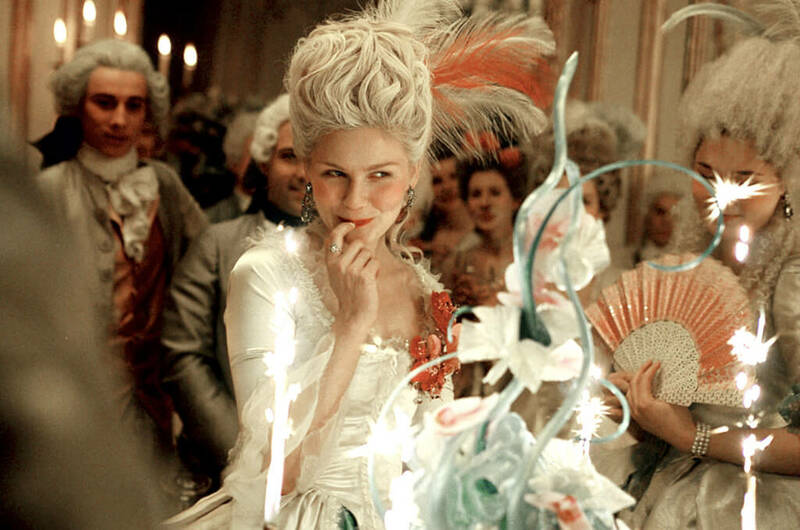 While the most accurate parts of the film were the lavish parties and extravagant clothes, the film never truly explains the actual reasons for the French Revolution. It wasn’t just because of the extravagance in Versailles. 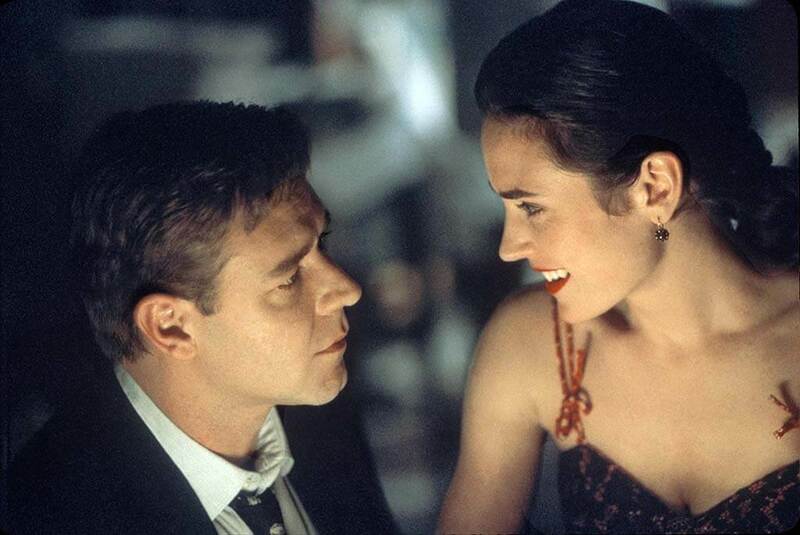 While A Beautiful Mind is an award-winning movie based on the life of mathematician John Nash, a lot was left out about his personal life and relationships. The film completely omits his sexual relationships with men, one of which got him fired from his job in 1954. In addition, it was ignored that Nash abandoned his first son after refusing to marry his mother because he felt that she was against him. Finally, regarding his relationship with his wife Alicia, it wasn’t nearly as loving as shown in the film. Nash once threw her to the ground during a mathematics department picnic and the two were actually divorced in 1963. U-571 tells the story of American submariners disguised as Nazis as they attempt to capture the Enigma cipher machine during World War II. 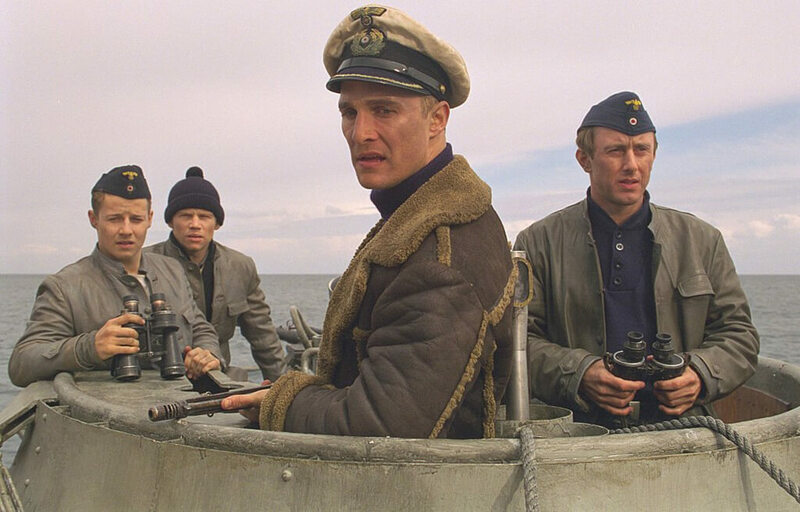 The film was so historically inaccurate that then-UK Prime Minister Tony Blair called it “an affront to the real sailors.” The film was based on “Operation Primrose” in which the U-110 was captured, not the U-571. Also, there were no American sailors involved whatsoever, with everything taking place before the United States even entered the war. American soldiers had nothing to do with the capturing and cracking of the Enigma machine, as it was a combined effort of British and Polish mathematicians. You’ll never guess which movie almost led to the director and production company getting sued. 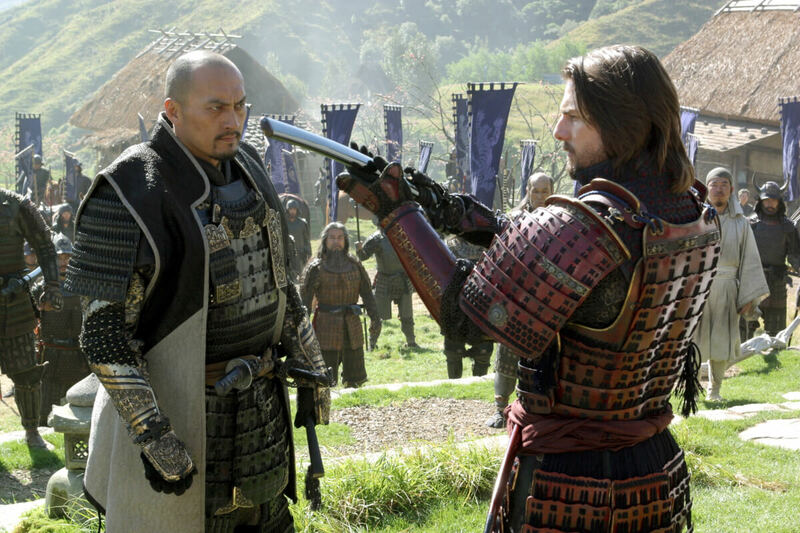 In The Last Samurai, Tom Cruise plays Nathan Algren, an American military advisor hired by the Japanese to train their army. Although the Japanese did hire foreign military advisors, there is no record of them ever hiring an American. On top of that, it’s highly unlikely that a retired Civil War veteran would ever become a master Samurai, especially in such a short amount of time. Furthermore, the film shows Algren teaching the Japanese how to fire and load a rifle, something that the Japanese were beyond proficient in during the time the film takes place. Also, the film depicts the Samurai as fighting for a great cause when in reality it was mainly to stay on top of the social classes. 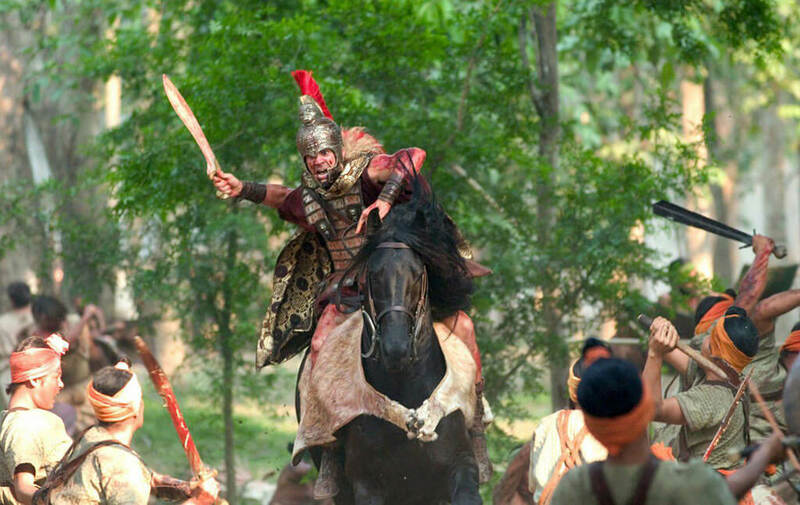 Ever since the release of Alexander in 2004, the film has been subject to controversy. Director Oliver Stone and Warner Bros. were even threatened by with a lawsuit over the film’s inaccurate portrayal of history. One lawyer involved in the case even said that “the production company should make it clear to the audience that this film is pure fiction,” even though the film is based on a historical individual. Apparently, the film condenses many of Alexander’s life events into even smaller ones with some of his actions occurring at the wrong place and the wrong time. So far, there have been four Director’s Cuts attempting to fix some of the film’s major problems. 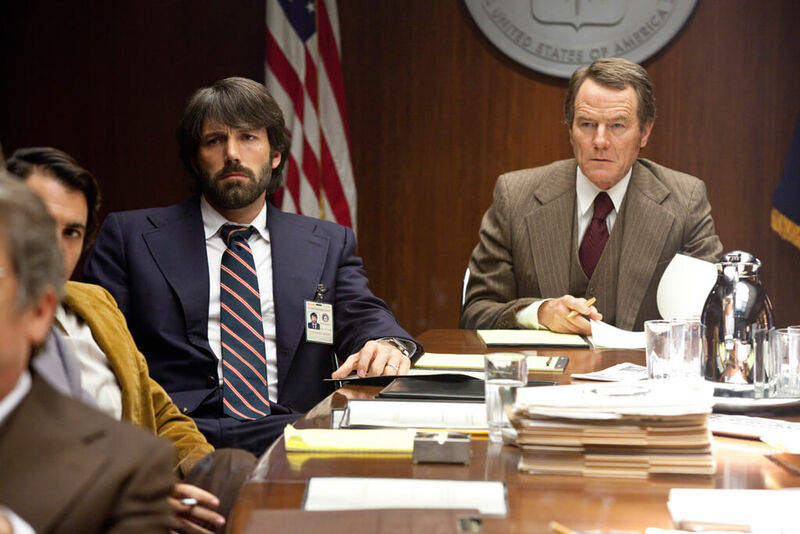 Although Argo won Academy Awards for Best Picture, Best Adapted Screenplay, and Best Film Editing, there were some major historical inaccuracies. One of the biggest of these was how the government resisted the film crew’s plan in the film. In reality, this was the plot chosen by the government out of the three laid out by the CIA . Also, the high-tension moments such as the chase on the airport runway, when the crew is almost hanged, and the cancellation of the airplane tickets all never even happened. However, arguably the biggest issues were the portrayal of Iranians as bearded fanatics and the omission of how much the Canadians actually helped out the United States. 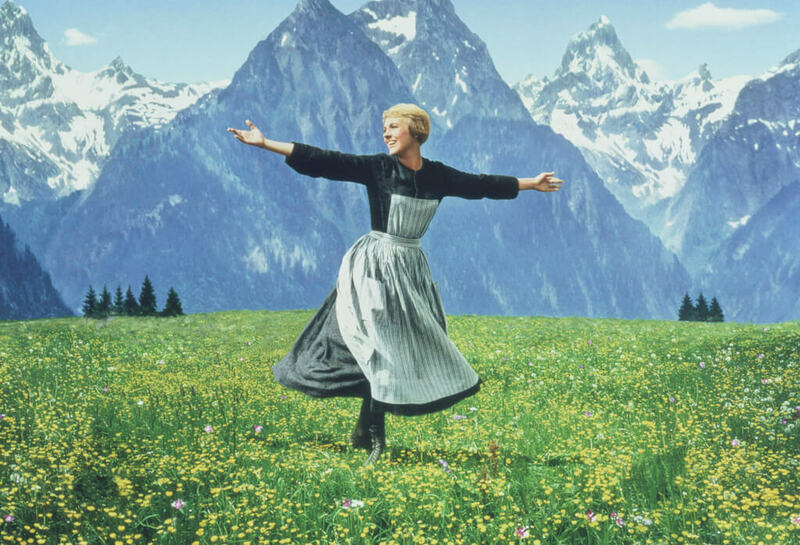 While The Sound of Music is based on the memoir of Maria von Trapp, and her experience of how she and her family escaped the Nazis, it’s not very close to the truth. The film altered numerous aspects of the story such as Maria’s maiden name, the names and ages of the children, and how many she looked after. In the film, she is in charge of all seven children, when in actuality, she was brought in only to help take care of George von Trapp’s sick daughter. Finally, the von Trapp family did not escape the Nazis by walking over the Alps, but instead took a train to Italy, then London, before finally making their way to the United States.